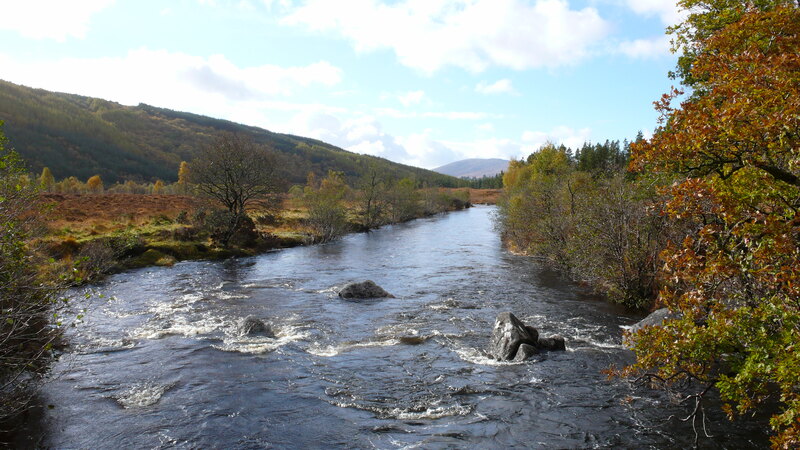 Within a short walk is the beautiful River Spey, one of Scotland’s most famous rivers. The river provides sought after opportunities for salmon fishing, brown trout and pike. If you require permits we would be delighted to point you in the right direction. Fly fishing tuition for beginners. Please contact us for residential course prices. 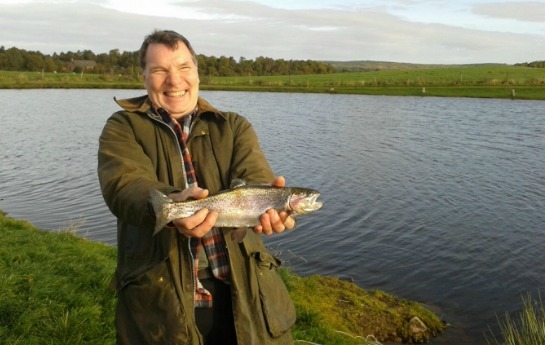 Image: Mr Blair with his first fish!